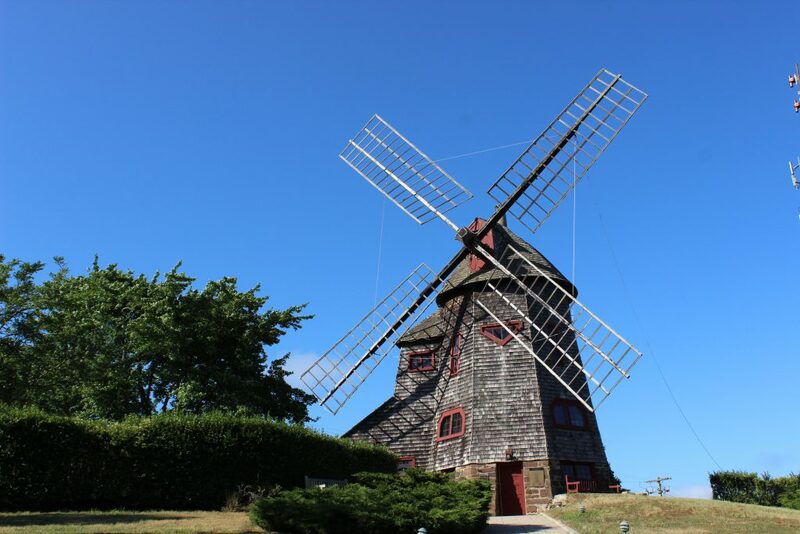 If you were living in a small town on Long Island 200 years ago, the place to be would have been the local windmill. That’s where people gathered to grind their flour but also to gossip and catch up on the news of the day. The miller would have been one of the most important men in town. 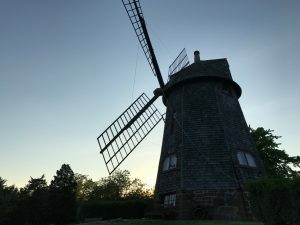 That’s just some of the takeaways from this week’s talk by Dr. Tara Rider on the history of the Southampton Windmill. Speaking in the windmill itself with Shinnecock Bay visible over the trees outside the window, Dr. Rider related the many layers of history associated with this Southampton landmark. It was moved up the hill from the village in the late 19th century, saved from demolition by Nettie Hoyt. It then became a fixture of the Claflin estate, a playhouse for their little daughter. 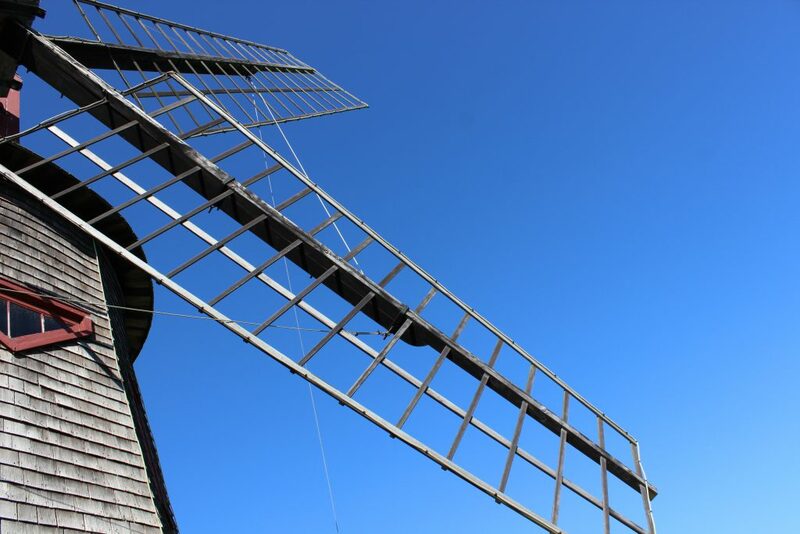 Legend has it that young Beatrice died from a fall down the windmill stairs yet she still lights a candle in the window on foggy nights for the ships at sea. 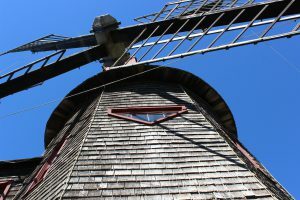 By the mid-20th century the windmill was a guest house on the grounds of the Tucker Mill Inn, known as a stopping point for Tennessee Williams. In 1963 in became an immediate icon for the new Southampton College and now for Stony Brook Southampton. We will keep an eye out for that candle from now on. Many thanks to Dr. Rider for her wonderful talk.